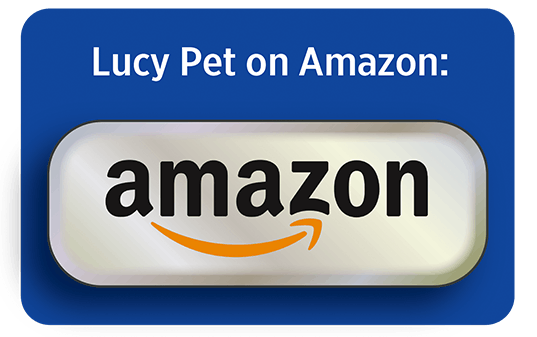 At Lucy Pet, we are proud to be on the leading edge of pet nutrition of the future, with our Lucy Pet Formulas for Life. We continually strive to offer products that utilize the latest nutritional advancements for dogs and cats. We are very proud to work with some of the world’s leading experts in dietary fiber, digestion and gut health for animals and humans. In addition to the extensive studies of Dr. George C. Fahey in dietary fiber, we also studied the findings of various human medical studies about the microbiome. Studies suggest that humans, dogs, and cats may have something in common that you may have never thought of; we are filled with trillions of bacteria. This is called the “microbiome”. To learn out more about the research and studies we considered in formulating our Formulas for Life™ with P.B.F Prebiotic Balanced Fiber™ please review our website with numerous references and links, along with this information about the human microbiome. What is the microbiome? Scientists believe the human body contains trillions of microbes to form the microbiome (or gut flora). 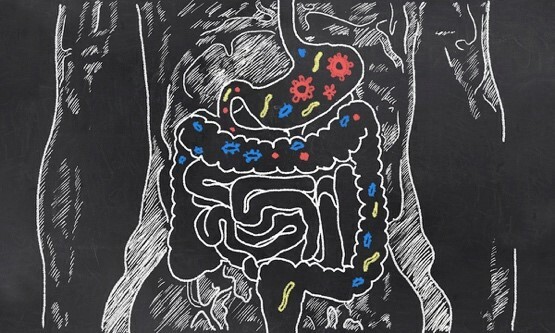 The microbiome is a key part of digestion, impacts immune strength and recent human health studies suggest plays a role in many more aspects including weight and mood. Prebiotics help support bacteria in the gut microbiome, which supports health. The collection of microbes that live in, and on the human body is known as the microbiota. The microbiome refers to the complete set of genes within these microbes. 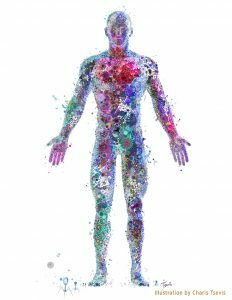 Microbial genes significantly influence how the human body operates. Each of us has a unique microbiota and a unique microbiome. The microbes that live in the human body are determined by what you’re exposed to and these colonies are constantly in flux. Geography, health status, stress, diet, age, gender, and everything you touch all affect the composition of human microbiota. It is important to maintain a diet with a variety of fibers to constantly nourish and maintain the gut microbiome. Scientists also indicate that the human microbiome is constantly changing due to things we eat, environmental factors, etc. As humans, we rely on the microbiome for many processes, including digestion and immune system function; the stronger it is, the better off you will be. To positively shape the microbiome, eat a diverse diet rich in complex carbohydrates and fiber. Probiotic supplements can also help the microbiota. Prebiotics are food that help probiotics flourish. It is important to know that the discoveries around the microbiome are so new, nearly all the research is still around humans. Scientists are studying the cellular and microbe activity in animals, and as such, very little data on the microbiome of companion animals exist. However, what they have found is that body functions related to processing protein, carbohydrates and vitamin metabolism in the gut cell walls of dogs and cats are similar to humans. In developing nutrition for dogs and cats, Lucy Pet is guided by science and approved nutrition guidelines. We follow the nutrition guidelines as defined by AAFCO for dog and cat nutritional requirements. 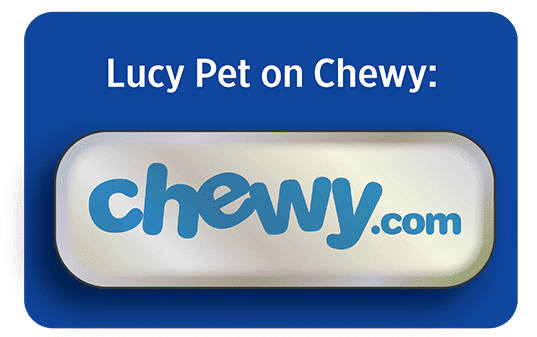 Our Lucy Pet Formulas for Life™ with P.B.F. Prebiotic Balanced Fiber include the latest advancements in nutrition with a diverse variety of fibers. We created our formulas with our fiber blend based on the goal to create a diverse gut microbiome to yield a variety of microbe species, which scientists believe is very important to health.